D.R. 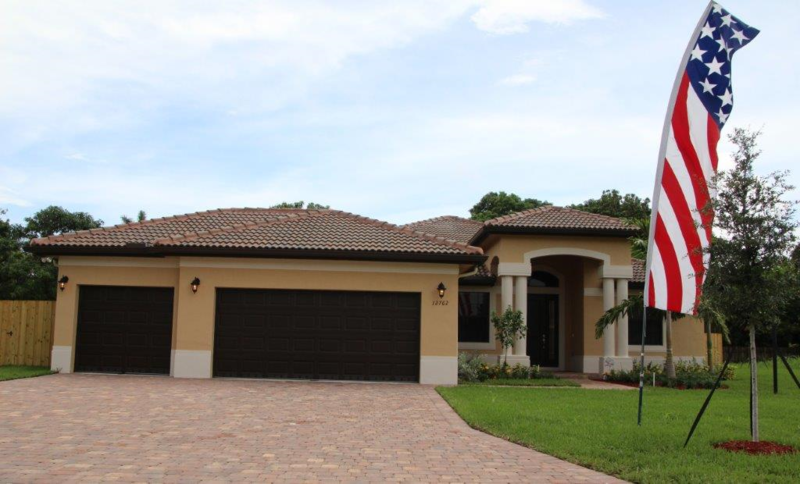 Horton’s Southeast Florida Division is pleased to announce the completion of a newly decorated model in Palma Vista, a brand new community of single-family homes located at 12762 SW 184th Terrace in Miami. Homes in Palma Vista range from approximately 1,970 to 2,705 square feet of living space and start in the high-$300s. Several quick move-in opportunities are available in this community of only 16 homes. The new Holly model is a spacious three-bedroom home featuring a den, three baths, and a three-car garage, for approximately 2,263 square feet of living space. Palma Vista is only minutes from great shopping and restaurants. Conveniently located for commuters, the community is also within easy access of all the recreational opportunities and entertainment the Miami area has to offer.